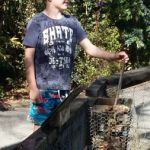 When you think of the Coromandel you usually think of stunning beaches and they are definitely worth a visit but we recently found two fun family activities not involving sand. 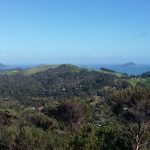 It’s a while since I’ve been to the Coromandel Peninsula and I had forgotten how stunning the drive of the Firth of Thames was – hair raising and stunning. The road is quite narrow and was definitely built before big trucks and big cars were ever thought of. Watching the gannets diving in to the sea took my mind off just how close we were to diving of the edge of the road ourselves. Our first stop was Waterworks, a place built with children in mind by someone with an amazing imagination. There were lots of interactive water features and what kid doesn’t love playing with water. It wasn’t just for the kids though and there was lots of interesting facts along the way to keep the adults entertained. 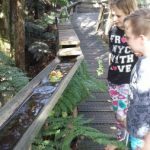 We spent a fun filled afternoon enjoying the many activities at Waterworks. 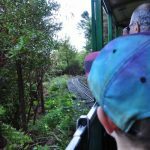 We stayed overnight in Coromandel and then next day explored The Driving Creek Railway. 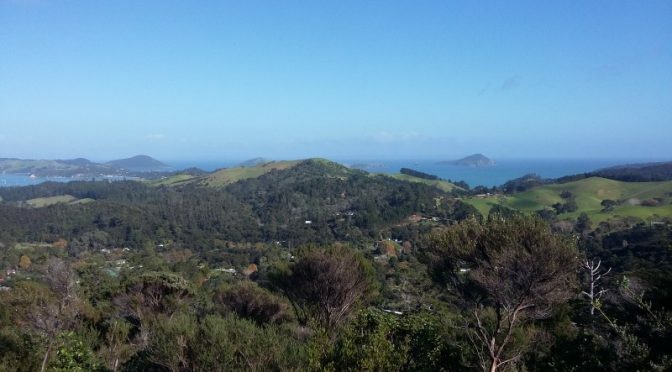 And it turns out that the Coromandel is not home to one amazing imaginative individual but two ( well probably a whole host of creative individuals ) Barry Bricknell originally developed the narrow gauge railway to get clay out of the hills for his pottery. Today, the railway carries more passengers than materials. 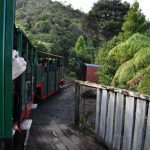 Its not ordinary railway though; its New Zealand’s only narrow gauge railway with examples of Barry Bricknells pottery and artistic flair dotted along the journey as you climb the mountain to enjoy stunning vistas over the Hauraki Gulf. 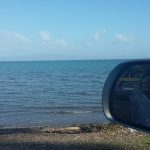 The beaches of the Coromandel are always worth a visit and we headed over to explore Whangapoa with the intent of walking to new Chums Beach but the tide was in and we couldn’t safely cross the stream which gives us the perfect excuse to return.